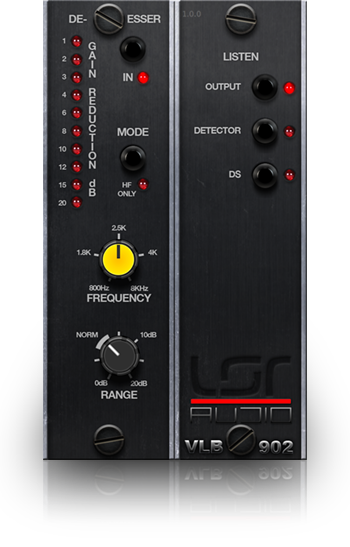 Following its EQ3 and EQ3-D predecessors, the EQ4 provides unparalleled transparency and top end presence while maintaining the true natural sound behind the mix. 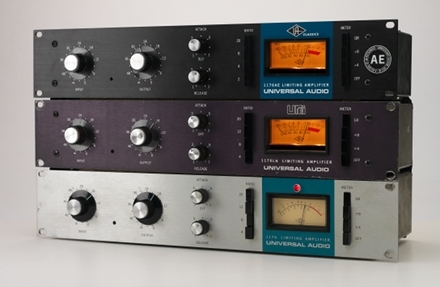 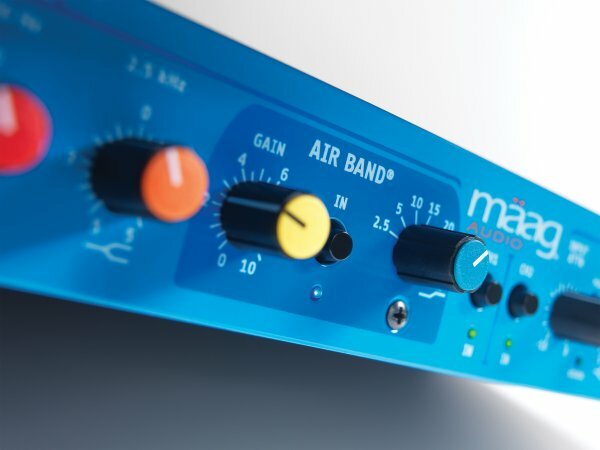 EQ adjustments are obtained with minimal phase shift and detent controls allow for easy recallable settings. 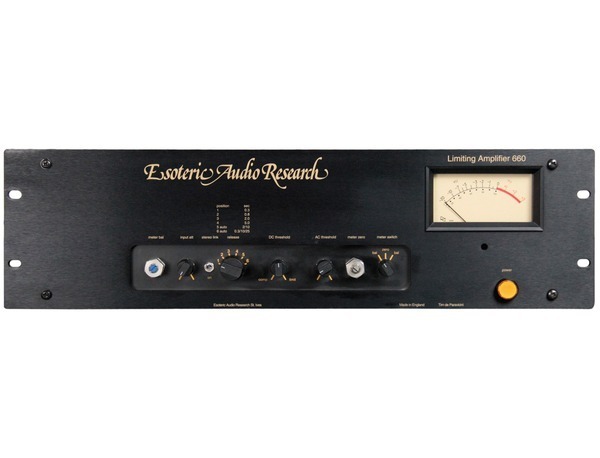 Based on the classic Fairchild compressor, this valve unit is designed to only affect the signal above the set threshold and produces great results even at high signal levels.